For most of us, mascara and brow liner are indispensable tools in our makeup collection. We just weren’t born with those thick, dark lashes and defined eyebrows that bring out the color of our eyes, so we use liner and mascara every day. 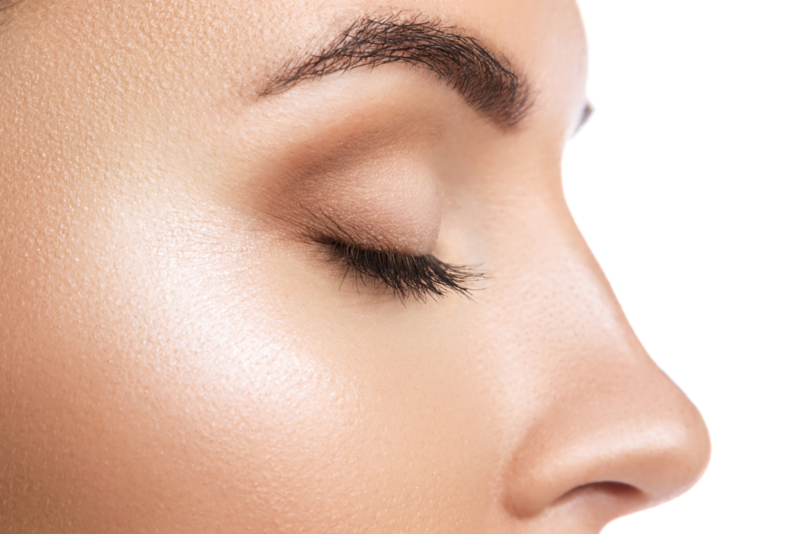 Thankfully, there is an option that gives you great definition without the hassle: lash and eyebrow tinting. Tinting involves specially formulated dyes that are delicate enough to be used around your eyes. It’s a semi-permanent option that lasts about two to four weeks, depending on how fast your lashes or brows grow. Both procedures take only a few minutes of your day, so it’s an efficient way to save yourself a lot of time and hassle in the mornings. The dyes are waterproof, so swimming or sweating from your heavy exercise routine is not a problem. Unlike mascaras and liners, tinted lashes and brows won’t run and smear when wet. You can enjoy your day with confidence, knowing that you always look polished and gorgeous. So how do the results look after brow and lash tinting? Lashes are darker and look as though you have applied mascara. You also have the option to go ahead and use mascara over tinted lashes for a more dramatic look on special occasions. Tinted brows look defined and make your eyes look great. Dyed brows also make it easier to see and remove unwanted hairs. For women who wear contact lenses, eyelash tinting can be helpful because it eliminates the clumps and runs from mascara that can irritate your eyes. Want beautiful lashes and brows without the hassle? Make an appointment today at Utopia Salon & Day Spa for a professional tinting. Our well-trained, professional makeup artists are dedicated to helping you look and feel your best every day! You can find us at 510 North East Avenue in Vineland, New Jersey or call us at 856-794-9200 to schedule an appointment. Prefer to instantly schedule an appointment yourself? Download our free mobile app at the iTunes Store, on Google Play, or on Amazon.